Extreme Ownership is a philosophy that has been coined by Navy SEALs, Jocko Willink and Leif Babin, and one that most of you listening are familiar with. But when does extreme ownership become too much? 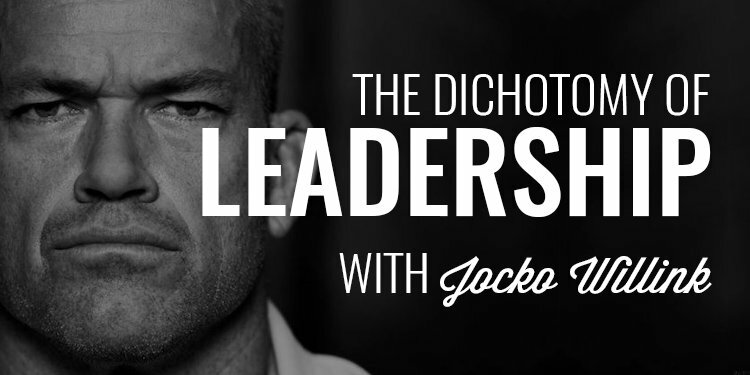 That’s a question my guest, Jocko Willink, has answered in his new book, The Dichotomy of Leadership. Today, we explore that question, how to avoid taking things too far, how to overcome your own ego when you recognize it, how to strike the balance between caring for your team and placing the mission first, and so much more. My guest today is a man who needs no introduction. 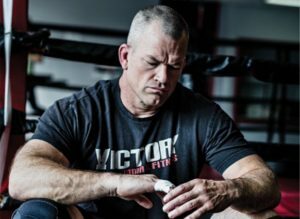 His name is Jocko Willink and this is the third time I’ve been fortunate enough to interview him for this podcast. Today, we cover his new book, The Dichotomy of Leadership (which is sure to be a New York Times Bestseller) the follow-up to Extreme Ownership. 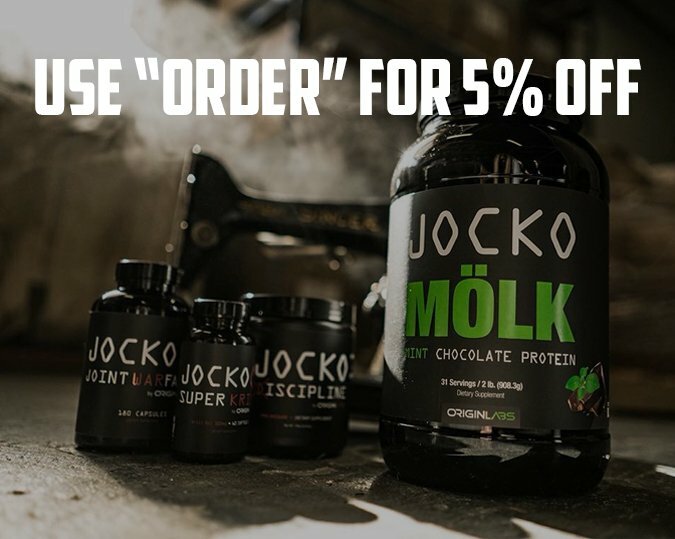 As you are all well aware, Jocko is a Navy SEAL and was the commander of Task Unit Bruiser, the most highly-decorated special forces unit of the Iraq War. I was fortunate enough to spend some time with him a couple weeks ago at Origin’s Immersion Camp and I can tell you that this is a man who lives what he preaches. I saw a perspective of him through his instruction and stories from his team that only solidifies my respect for who he is as a veteran, husband, father, and man. 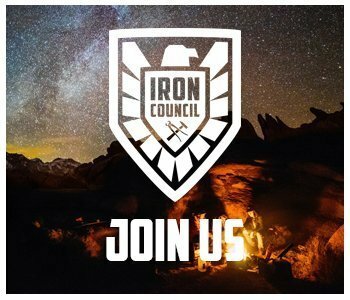 Gentlemen, it’s been a while since I’ve talked about our exclusive brotherhood, The Iron Council. We’ve been so busy with new shirts and gear, and our events but I do want to let you know that the Council is alive and thriving. This is a band of brothers (over 430 men) all working to accomplish big things in their marriages, fatherhood, business, and lives in general. If you want to do more than talk about what it means to be a man, and actively work towards becoming the man you’re capable of becoming, band with us. You’ll connect with like-minded men and get all the tools, guidance, resources, and direction that comes from having other men who have your back. You can learn more at www.orderofman.com/ironcouncil.